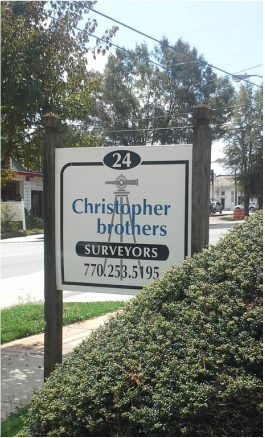 At Christopher Brothers Land Surveying, LLC, we want to build a relationship with you and offer you customized service for your unique project. We consult with each client to understand what service best fits their needs in order to keep their project on time and on budget. We treat our clients with integrity and respect no matter the size of the job. Let us help you on your next project!